Regular assessment and evaluation are vital processes in every operations. No matter what industry your business belongs, it is important that you keep track of your growth by monitoring your performance in varying time frames then comparing the gaps between them. 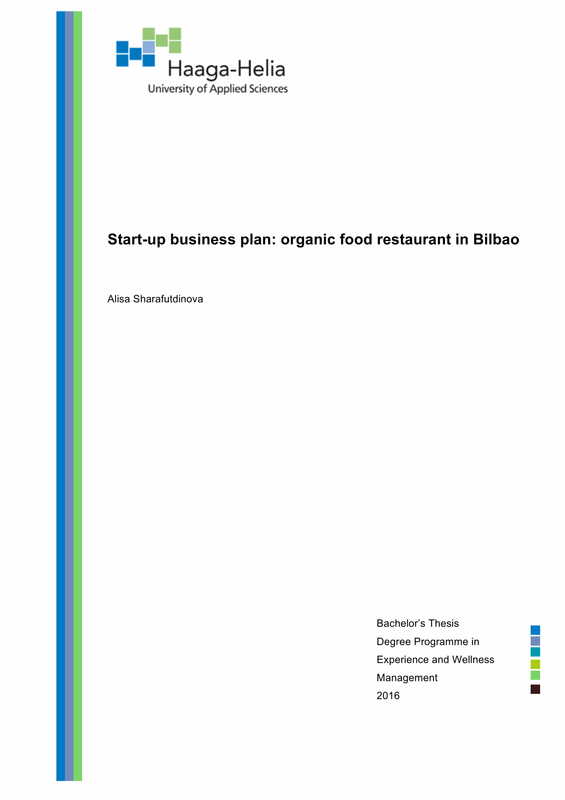 If you are planning to have a start-up restaurant business or if you want to update your previous restaurant operational and management assessment, making and using a market analysis business plan and a restaurant SWOT analysis can be a great help for you. How Can You Benefit from Using a Restaurant SWOT Analysis? 4. 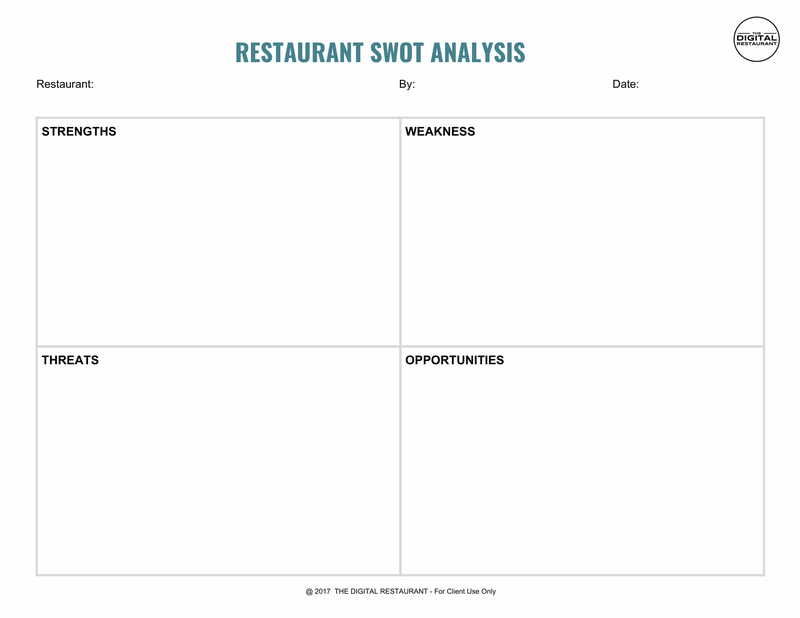 Making a restaurant SWOT analysis can promote ownership of work functions, obligations, and shortcomings. If this document will be developed, you can ensure that all your stakeholders can be aware of how their responsibilities are necessary to attain your desired successes. This can allow you to have a reference that can guide the management with its decision-making processes especially those that are related to the work functions and job designation of employees.You may also see marketing swot analysis. 5. Creating a restaurant SWOT analysis can make it more effective and efficient for you if you want to identify ways to improve the work processes and overall operations of the restaurant. Since you are already knowledgeable of your strengths and weaknesses as well as the threats and opportunities that are out there, you can come up with a business and operational plan that is well-formulated, tactical, and strategic.You may also see internal audit swot analysis. 2. A restaurant SWOT analysis is essential to be backed up by facts, figures, and other information that are from credible resources. It is recommended for you to use firsthand information as much as possible and you should make sure that every content specification in the document is evaluated accordingly.You may also see retail swot analysis. 3. A restaurant SWOT analysis should be time-sensitive. The timeliness of your work processes are very important especially when considering the time duration in which particular items will be required to undergo the analysis. You need to be specific with the dates that you will follow as well as the time frames where particular activities are needed to be done. If you can develop a timeline that can guide the entire team within the entire restaurant SWOT analysis, you can ensure that there will be a smooth flow of analysis process implementation.You may also see swot analysis of college examples. 5. 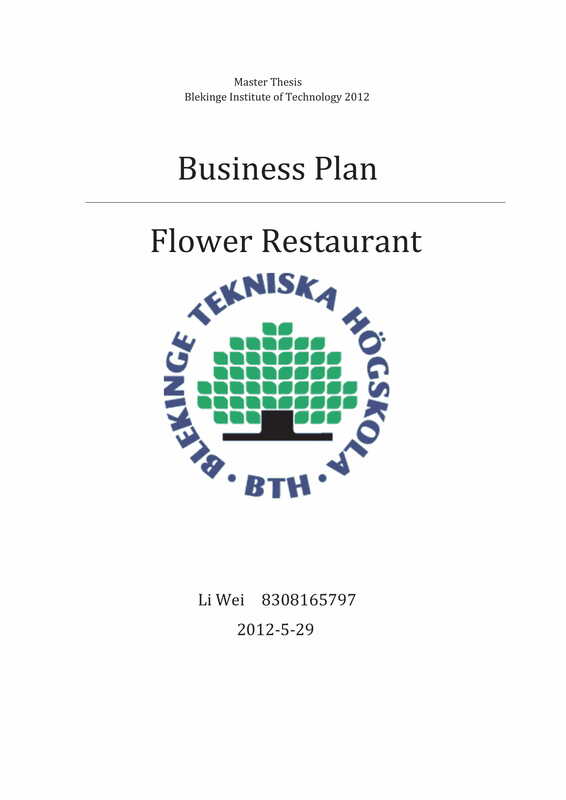 A restaurant SWOT analysis is essential to be well-formatted and presentable. The final layout of the document can affect the perception of your target audience about the analysis’ content discussion. 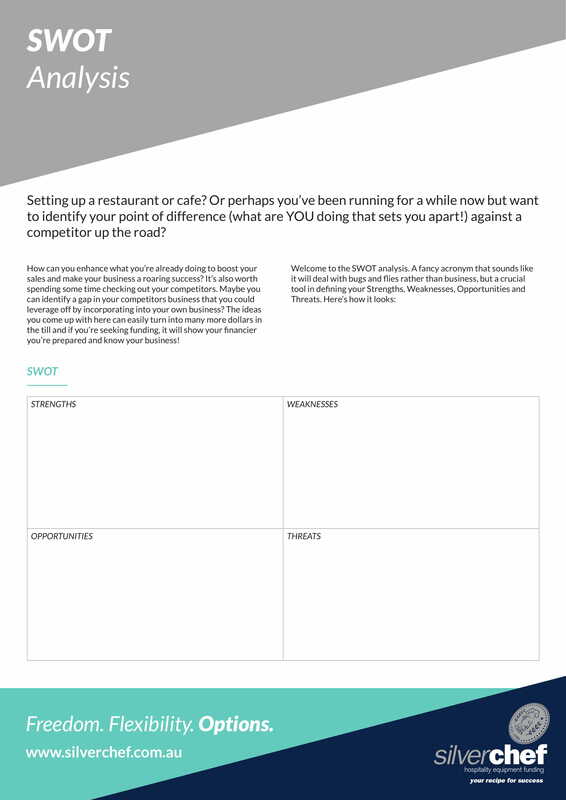 More so, the way you format the restaurant SWOT analysis can greatly impact the flow of your discussion which will reflect in the kind of browsing or reviewing experience that your audience will have.You may also see blank swot analysis. 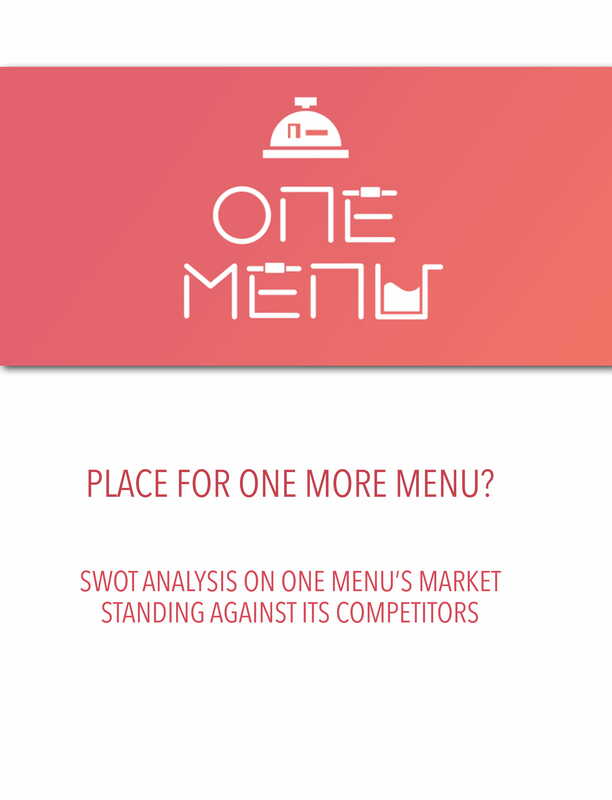 Aside from a business plan and a restaurant marketing action plan, it is also highly recommended for your business to create its own restaurant SWOT analysis. For the specified document to work at its best, it is important for you to ensure the completion of your discussion. 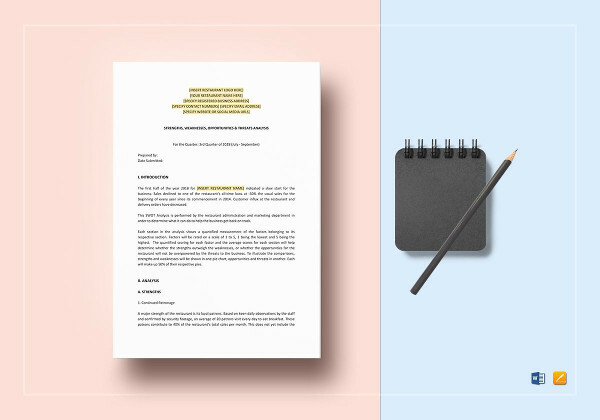 All the important items that must be discussed should be presented in the document so that you can provide a comprehensive presentation to your target audience. The elements that should be seen in your restaurant SWOT analysis are listed below. 2. The strengths of the restaurant and the ways on how these strengths can help the business achieve its goals while standing out from its competition. 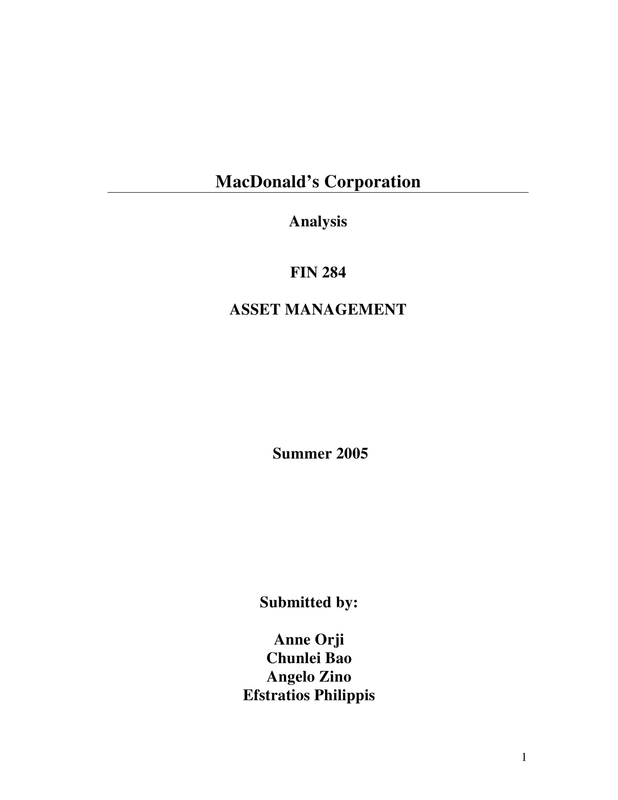 You may also see company analysis. 4. The opportunities that the restaurant business can resort into to widen its market reach, develop its processes, improve its operations, and/or penetrate a new market segment. You may also see healthcare swot analysis. 6. The insights of the management and/or key persons with regards the current condition of the business, the vision of the business state that the restaurant is expected to be at, and the gaps that are needed to be filled based on the results of the SWOT analysis. Do You Need Help in Making a Comprehensive Restaurant SWOT Analysis? If the only reason that hinders you from developing your own restaurant SWOT analysis is that you are intimidated by the processes that you need to undergo, you do not have to worry as there are already a lot of guides and references that you can use doe your maximum advantage. Listed below are some of the tips that are very useful when it comes to the actual creation of a complete and detailed restaurant SWOT analysis.You may also see free analysis. 1. Remember that you are drafting a SWOT analysis and not a competitor or market analysis. Even if there are external factors that are needed to be analyzed and considered, you have to ensure that you will focus on the effects of these elements to your business operations and not solely on the reason of their existence. 2. 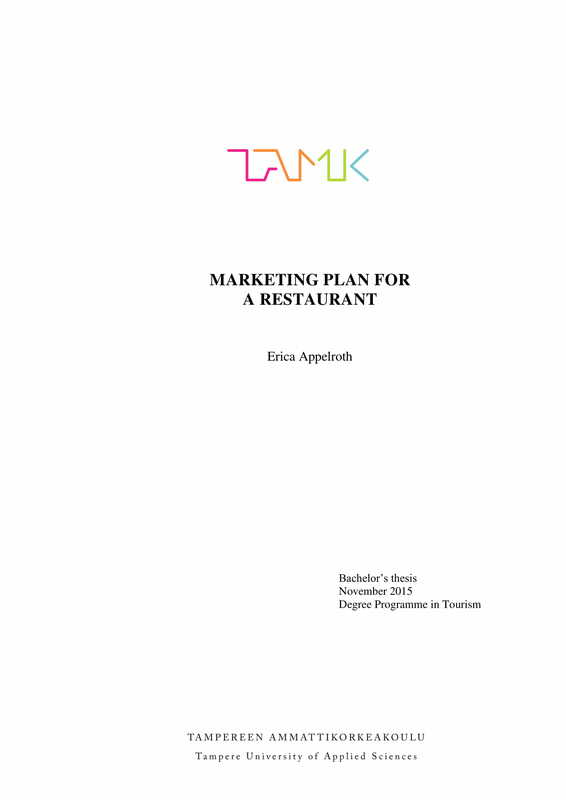 Look into the existing or previous SWOT analyses used by the restaurant. 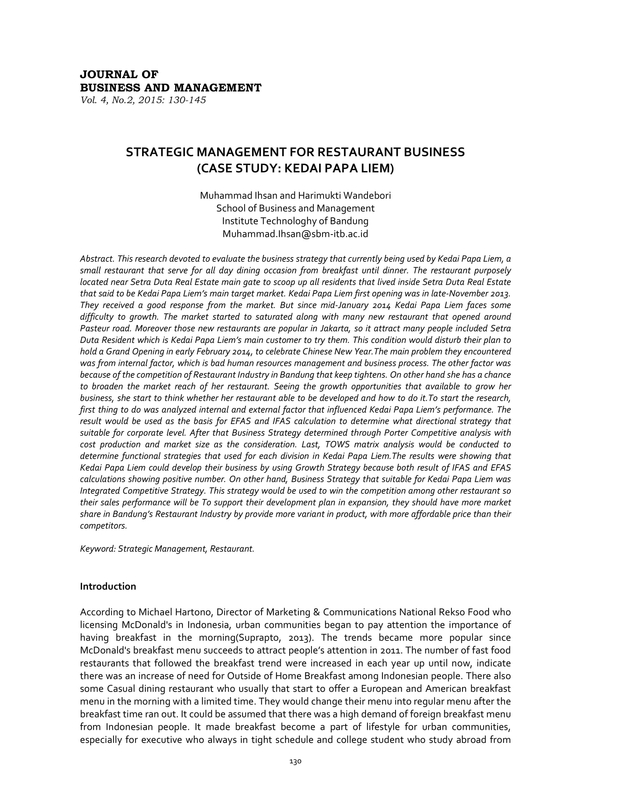 Identify the factors that contribute to the restaurant business’s successes and assess whether there are trends with the occurrences of hindrances and other instances that hinder the restaurant from achieving its goals.You may also see strategic analysis report examples. 3. Be thorough when discussing the strengths and weaknesses of the restaurant. You have to ensure that your internal analysis can benefit the business and add up to its ability to realize its goals and objectives. 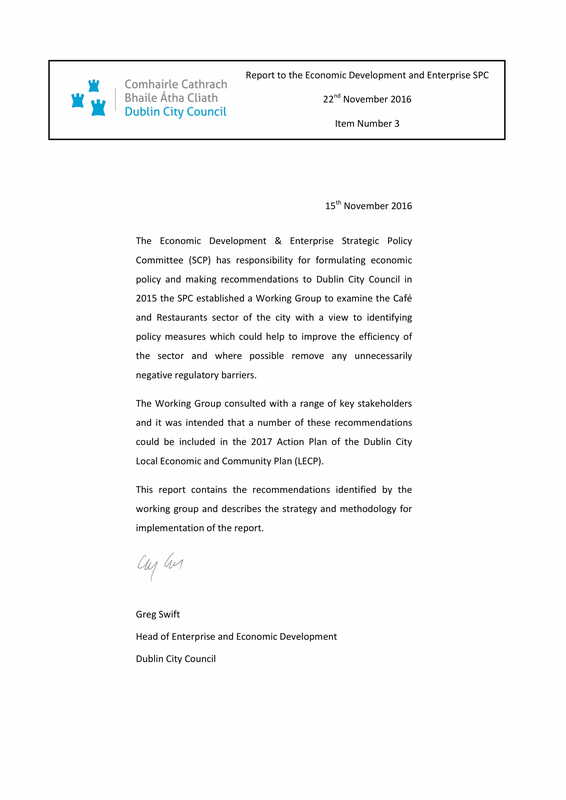 Aside from this, you also have to come up with an elaborate discussion of the threats present in the marketplace as well as the opportunities that the restaurant can take for purposes of development and growth.You may also see customer analysis. 4. Ensure that you will come up with a precise and detailed discussion that can be understood and properly interpreted by any reasonable person. Arrange your presentation in a way that it can contribute to a smooth flow of though process. Use proper headings, subheadings, content segmentation, and other document writing elements that can make your restaurant SWOT analysis as presentable as possible.You may also see competitive analysis examples. It may be overwhelming at first once you have already decided to create a SWOT analysis for your restaurant. However, what you need to think about are the benefits that this document can provide you with. Allow your restaurant SWOT analysis to be a clear and real representation of your current business condition as well as your potential for growth as a business entity. 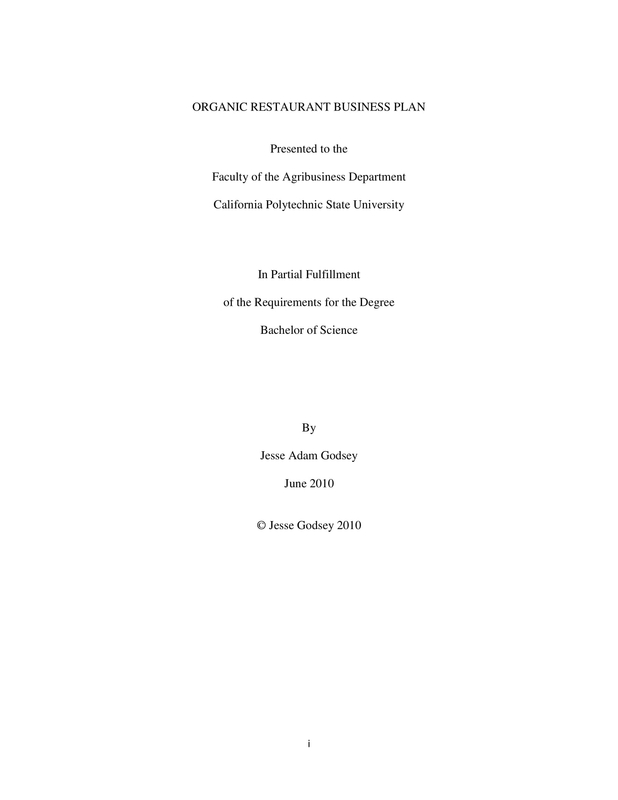 Refer to our downloadable examples now and begin the drafting of a restaurant SWOT analysis that can positively impact your restaurant and the management of its operations.You may also see industry analysis.